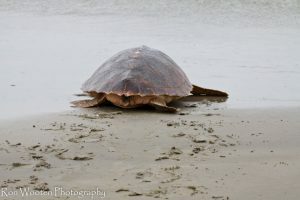 Before the Kemp’s Ridley sea turtles head to Galveston beaches for nesting season this spring, make plans to learn about these fascinating creatures at Sea Turtle Saturday on February 2nd. This year’s informative and engaging seminar presented by the Galveston Island Nature Tourism Council (GINTC) will take place at Moody Gardens, a new venue for 2019. 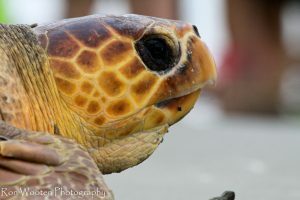 Come hear presentations from scientists, researchers and conservationists who are working to save Kemp’s Ridley sea turtles in the Gulf of Mexico. Learn how you can become involved in helping preserve this extremely endangered species. After hearing our presenters’ stories and asking them questions, you’ll be free to tour the Moody Gardens “Turtles in Crisis” exhibit located within the Discovery Museum upstairs. This 1100 square foot complex was designed and built by Moody Gardens to augment the Nickelodeon Teenage Mutant Ninja Turtle interactive display. The complex showcases Desert, Forest, Aquatic and Marine turtles that are all facing significant challenges in their natural ecosystems. This once a year event sells out quickly as space is limited. Event registration is $15. Registrants must be at least 12 years old and if under 18, must be accompanied by an adult. © 2019 The Galveston Island Nature Tourism Council.